Wed., Jan. 25, 2017, 9:33 p.m.
Rory McIlroy is targeting the Mexico Championship in March as his return to tournament action from injury. 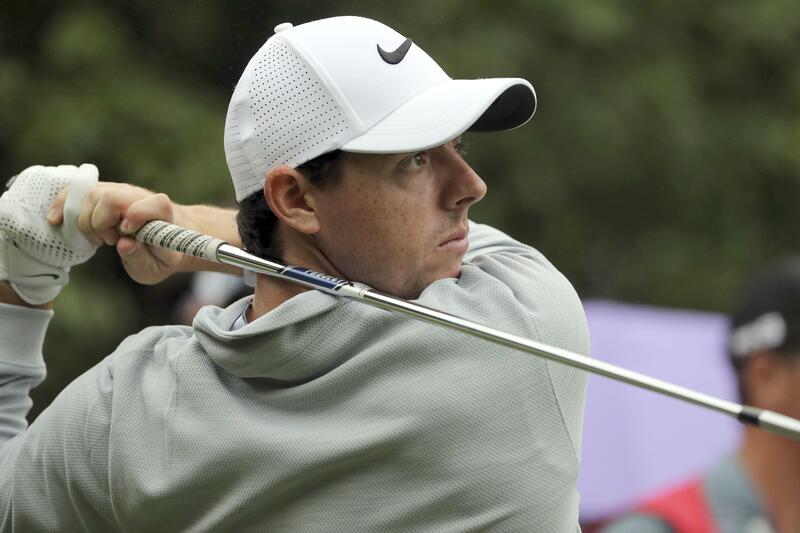 McIlroy aggravated a rib stress fracture while finishing runner-up at the SA Open in Gauteng two weekends ago. Those injuries typically take about six weeks to heal, and he believes he’ll be ready to play again in the first World Golf Championship of the year, from March 2-5. “I feel like I can maybe get back before that, but if I were to play (the) Honda (Classic) and then go straight to Mexico, I’d be playing two weeks in a row. I’d like to ease my way back in gently,” he said on Tuesday. He said the Mexico Championship in Mexico City was ideal because there was no cut. “I can see how everything feels, and I have a week off after that,” he told The Clubhouse golf podcast. McIlroy, the world No. 2, has already missed the Abu Dhabi Championship, and pulled out of the Dubai Desert Classic next week. The injury means he will also miss the Genesis Open in California and Honda in Florida next month. Published: Jan. 25, 2017, 9:33 p.m.